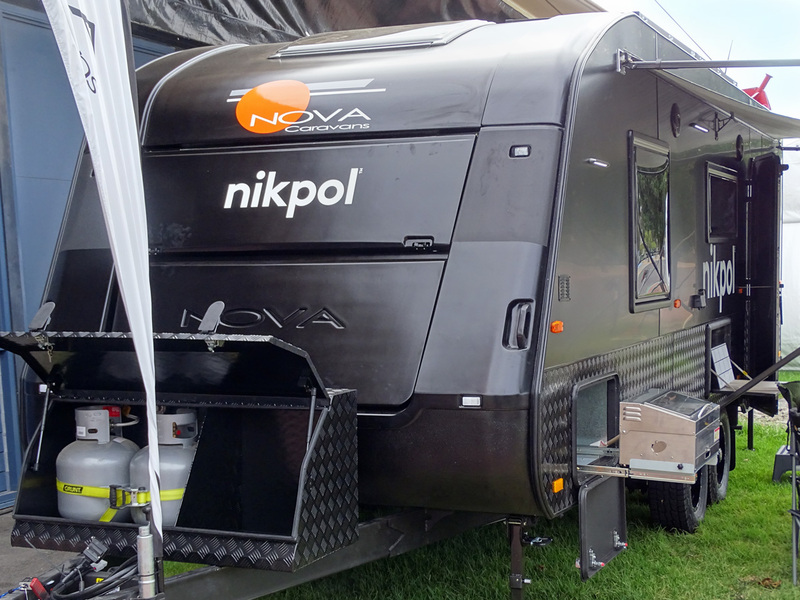 Last year Nova Caravans were asked if they could build a very special caravan, it had to be stylish – which is easy for Nova to do – and it had to be all black outside and a striking mix of black and white inside. But why? To find out, check out the latest edition of the What’s Up Downunder digital magazine here.